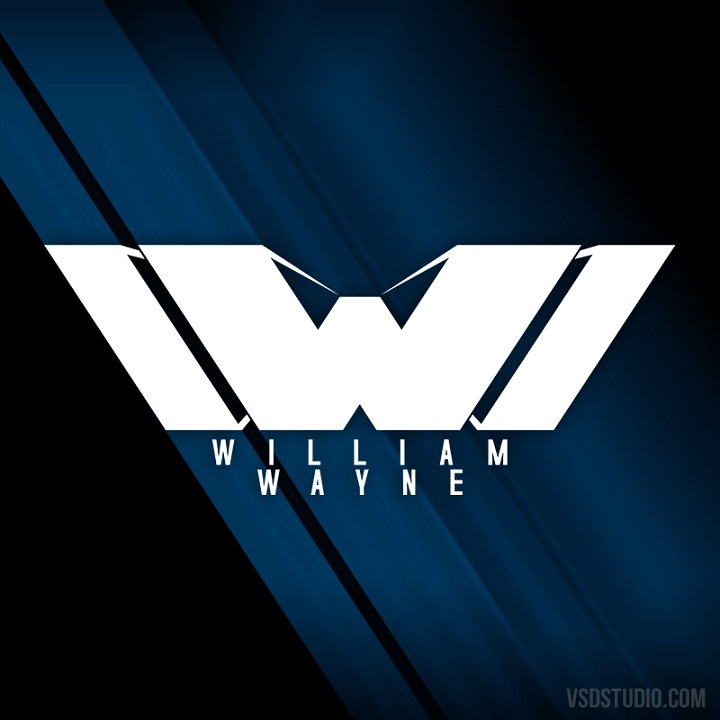 Logo Design for a DJ/Producer named William Wayne. Project includes the logo itself as well as many color/shape variations of it. "I recommend VSD Studio to everyone out there who needs a great artist with a big understanding of what you need, quick response time and a big passion for what he does. This went far beyond any of my expectations!"